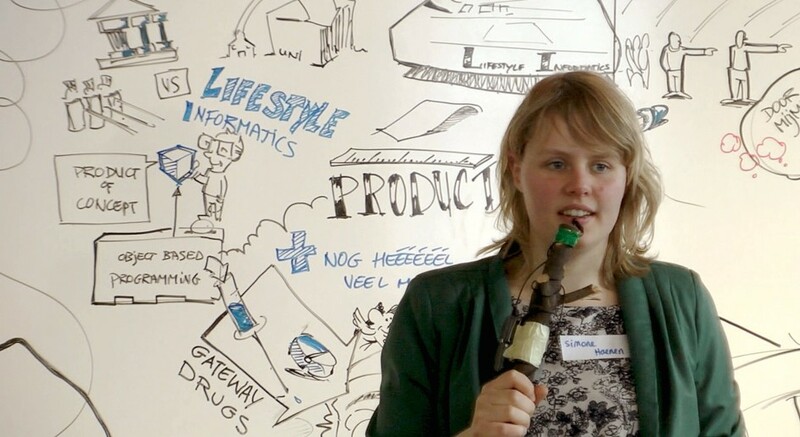 Simone Haenen and Nick van Breda are organizing the first international Education Hackathon in the Netherlands with more than 100 developers, designers and communication experts. They are looking for great cases to work on within the field of education. So, all of you, share your cases, contact Simone and push eduhack beyond the edge!